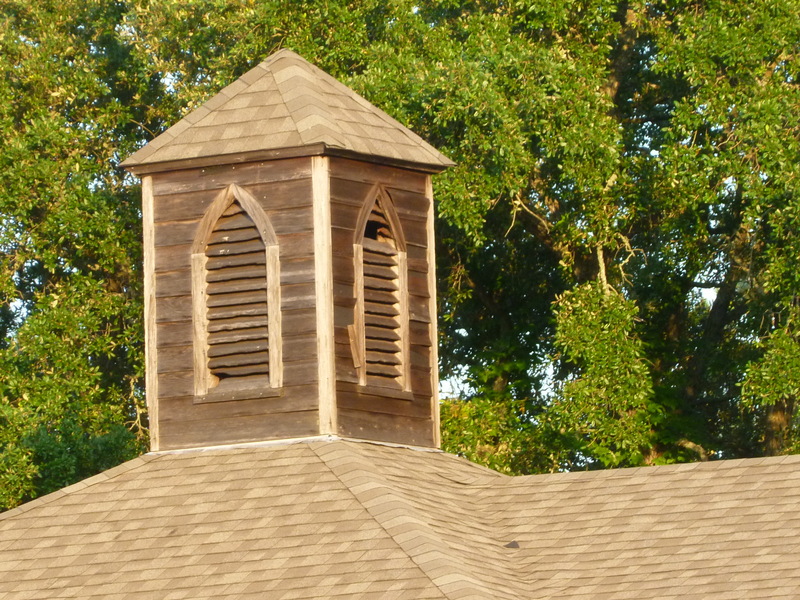 The Federal Point Historic Preservation Society will hold its monthly meeting on Monday, November 19, 2018 at 7:30 pm at the Federal Point History Center, 1121-A North Lake Park Blvd., adjacent to Carolina Beach Town Hall. 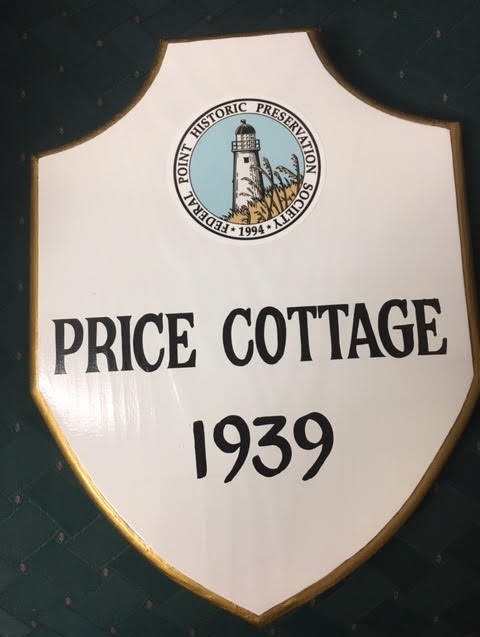 Our speaker this month is a lifelong resident and member of the Federal Point Historic Preservation Society, Brenda Fry Coffey. 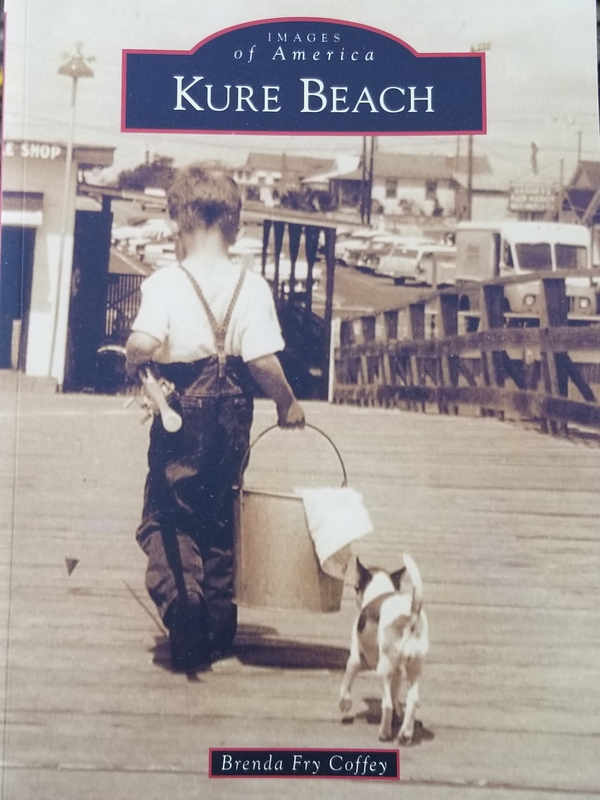 In 1943, Brenda, her mother and father (Fundy and Mary Lee Fry), along with her grandfather and grandmother (Charlie “Pa” and Ada “Ma” Fry), moved to Kure Beach from Lumberton, North Carolina. Her father and grandfather worked in the shipyard during World War II in Wilmington building Liberty ships. After the war, they opened a restaurant at Kure Beach called “Fundy’s”. Brenda is retired from the New Hanover County Department of Emergency Management. She currently serves on the Board of the Federal Point Historic Preservation Society and is actively involved in her church, Kure Beach First Baptist. 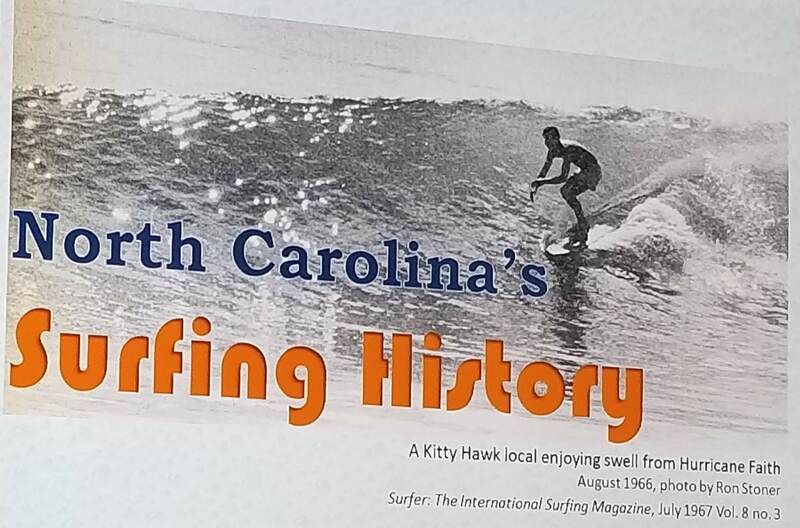 The concept of recording the history of Kure Beach was sparked over a lunch conversation with Punky and Jean Kure over ten years ago, Thanks to the generosity of many, it has been her honor to make this history a reality. Even though the future looked bleak during the dark days of 1993, our boardwalk story does have a happy ending. From the mid-1990s into the new twenty-first century, many successful building blocks for boardwalk revitalization were laid. All of the mayors and council members we’ve had since then have been dedicated to restoring it to its former glory. Some used our building and fire codes to clean up buildings in need of repair. 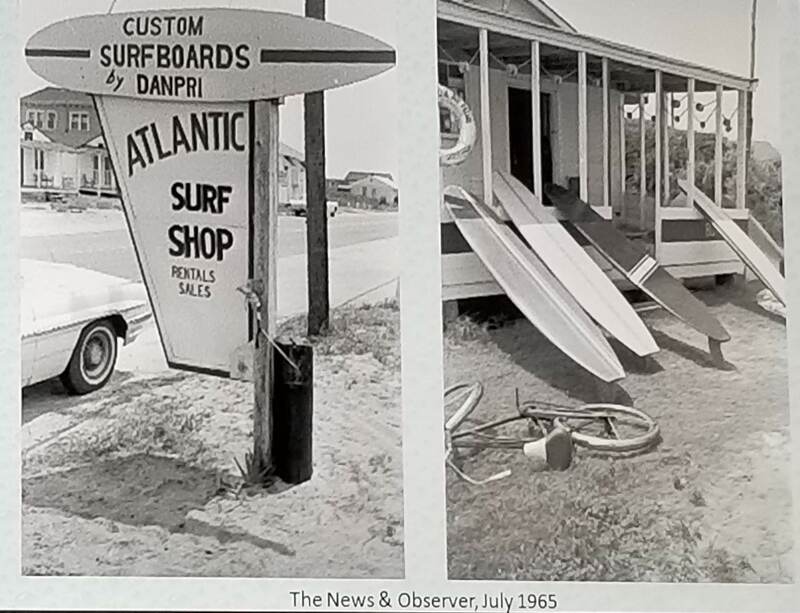 There were committees like the Carolina Beach Citizens for Progress, Carolina Beach Boardwalk Preservation Association, Pleasure Island Merchant’s Association and Paint the Town Group formed with government and citizens working for the goal. Perhaps the biggest shot in the arm was the announcement of a new Courtyard by Marriott Hotel to be built on the boardwalk. The ten story 144 room hotel, which opened in 2003, came at the perfect time and provided a catalyst for further development. The next few years saw several big projects planned, some of which materialized and others that went belly up in the recession of 2008. 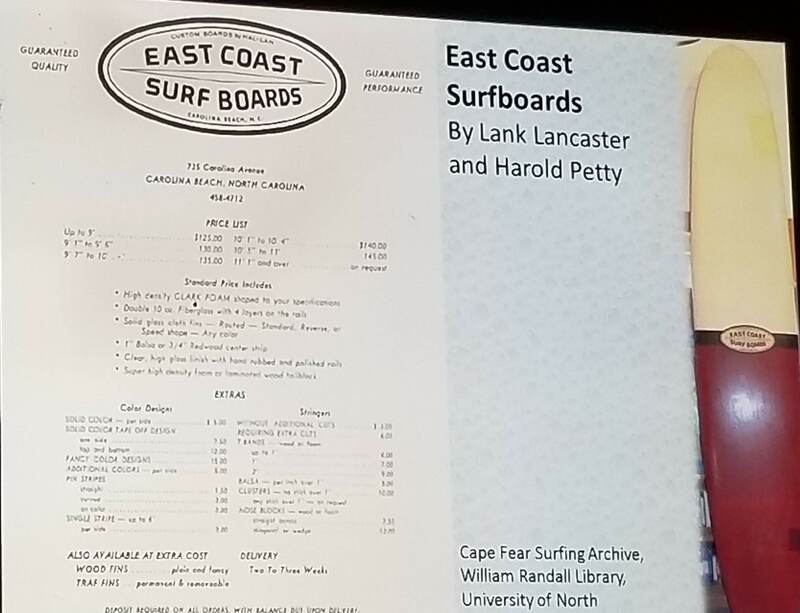 But, there were new boardwalk businesses such as Wheel Fun Rentals, the Fudgeboat, the Blackhorn Restaurant and the Island Ice Factory added to the old standbys like Frank’s Pizza and Britt’s Donuts whose opening in 1939 holds the record of being the longest continuous business and mainstay, constantly drawing visitors to the boardwalk. 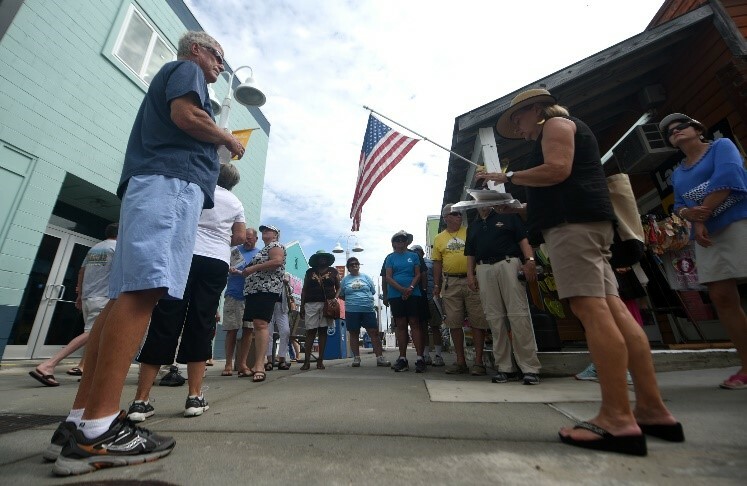 With its long lines of devoted fans coming back year after year and being the recipient of many awards, Britt’s remains a number one boardwalk destination. 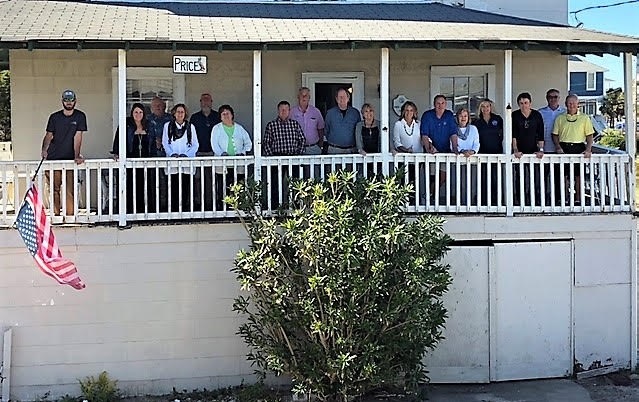 In the Fall of 2007, the Boardwalk Makeover Group was formed by then councilman, Dan Wilcox, and business owner, Duke Hagestrom, and others which really got the ball rolling. Council kicked in $53,000 to fund the improvements in 2008, which included new landscaping, public bathroom upgrades, colorful planter boxes, trash cans, ashtrays, benches and bike racks. There were attractive directional signs and banners hanging from new lamp posts. They extended the Chamber of Commerce’s Thursday night fireworks shows, begun two years earlier, with live music at the Gazebo. The excitement was real as others joined in to help and contribute monetarily like the Chamber and private individuals. Then in 2009, when the carnival rides returned to the boardwalk, it was the icing on the cake. The family friendly atmosphere was back. But there was more to come! In the fall of 2013, a $1.5 million-dollar boardwalk makeover was announced to be funded by grants and tourist revenue. It opened in 2014, with an all new 750-foot-long, 16-foot wide boardwalk along with swings, gazebos, shade sails, showers and five ADA accessible walkways combined with available beach wheelchairs. Then in 2016, the new Hampton Inn & Suites by Hilton opened at 1 Harper Avenue, in the same spot as the Ocean Plaza which was torn down in 2006. The 106 room, 8 story hotel is located at the beginning of the 875-foot boardwalk extension going all the way to Pelican Lane. 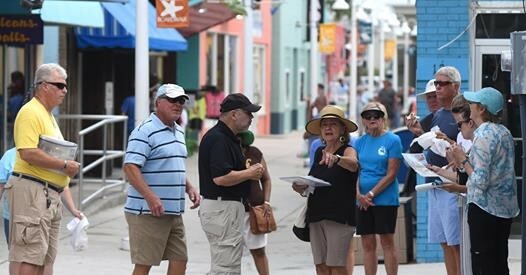 The new and improved family friendly boardwalk prompted FPHPS to launch a Historic Boardwalk Tour in 2018 every Tuesday, during the summer, at 10 am. It was a huge success and will be back next summer.